Rugby’s 1000% on for tomorrow. Too nice not to play. See you guys at 9:00 AM tomorrow. 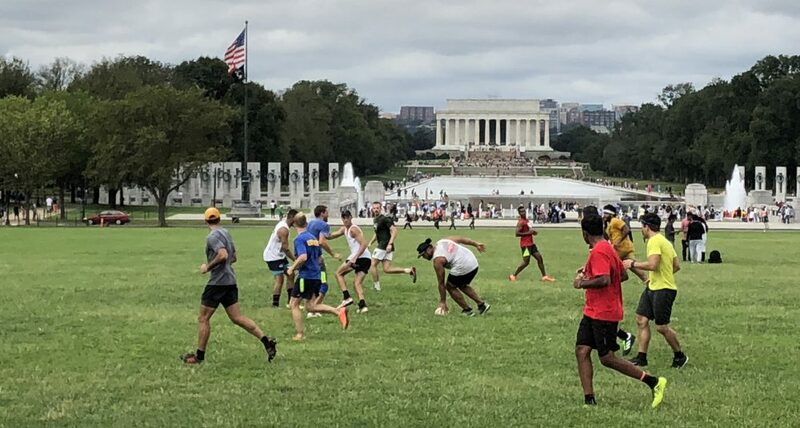 17th and Constitution for any new ruggers. Bring cones if you’ve got them.